I'm currently working on UNICEF's Tap Project for the state of Hawaii with 1013. I wanted to give everyone a heads up about the goings-on in various restaurants and boutiques from March 22nd to March 28th. During World Water Week, restaurants all over the world will be asking for a $1 donation for every glass of water to help save children in need. For more information, about the event in other cities, please check UNICEF's Tap Project website at www.tapproject.org. 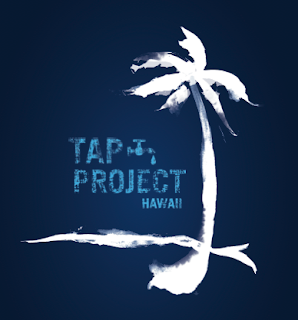 We will be updating the Tap Project Hawaii site with more information shortly. Stay tuned!